Birds have great meaning in my life and I wish to be reincarnated into one my next time around. They are the messangers of the wild kingdom and have carried news of great importance over the centuries. I am a messanger too, not sure how to deliver my message yet but trust that I too will be able to deliver. 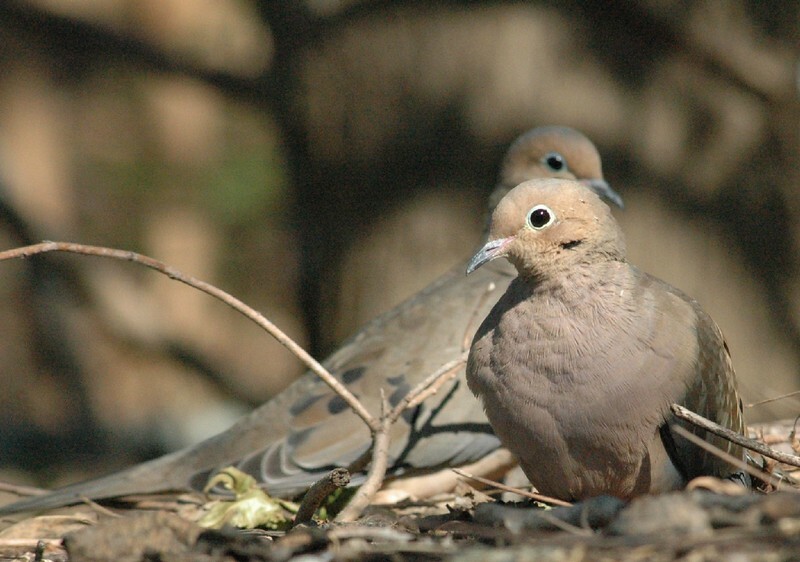 Doves are peaceful, loving birds and I look for the pair that live in my garden each spring before they build their nest. This picture renews my belief in love,peace and hope...If I am able to do the same in others then I will have delivered my message safely too.